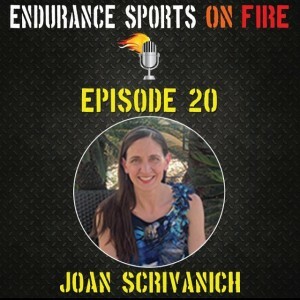 Besides being an exercise physiologist and coach, Joan Scrivanich is a writer. 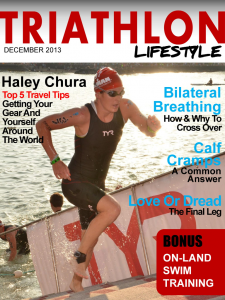 Her writing focuses on triathlon, running, and the active things you can do to keep fit while traveling. Read some of what she’s written here. Joan earned her Master’s Degree in Exercise Physiology from Columbia University in New York City. 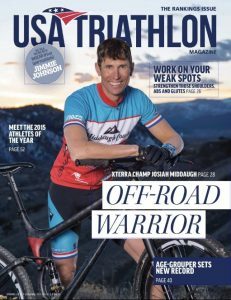 She also holds coaching certifications from USA Triathlon, USA Track & Field, IRONMAN, and National Strength & Conditioning Association. Before becoming a coach, she worked in the healthcare field at the nation’s top ranked hospitals in New York City, which included working in Cardiac Rehabilitation, Open Heart Surgery, and Research. 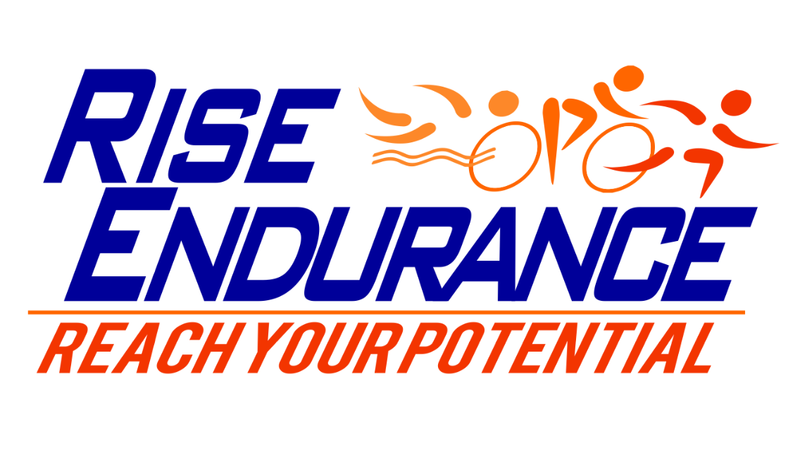 Joan has been an endurance athlete for close to 30 years which has included competing in high school cross country and track, running for a competitive division I college in both cross country and track, and competing in countless triathlons and running races. Joan’s favorite race was the Goofy Challenge in Walt Disney World.